To find out more about the weather in your chosen country log onto the Accu Weather website [http://www.accuweather.com]. Type the name of the capital city of your country into the search bar. It will tell you what the weather is going to be like in your country of choice. On your blog, provide a five day forecast for the weather in the capital city of your chosen country. Welcome back to the Summer Learning Journey! 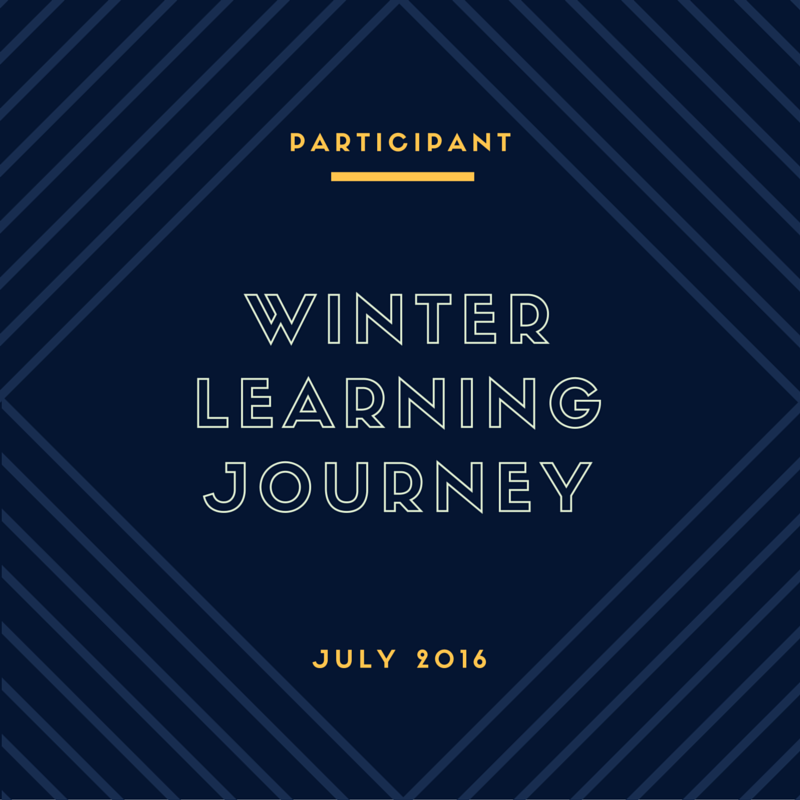 It's wonderful to see that you're back blogging with us this year! From your post, it looks like the weather in Australia is going to be quite beautiful this week. I hope that it's sunny and hot here in Auckland as well! See you online again soon, I hope! Rachel is right! Welcome back, Francesca! I am so excited to see more of your blogs coming in soon. The weather here this week looks good, I bet that's why you haven't been on here haha! I hope you're enjoying the sun, but I also hope to see you on here again soon!